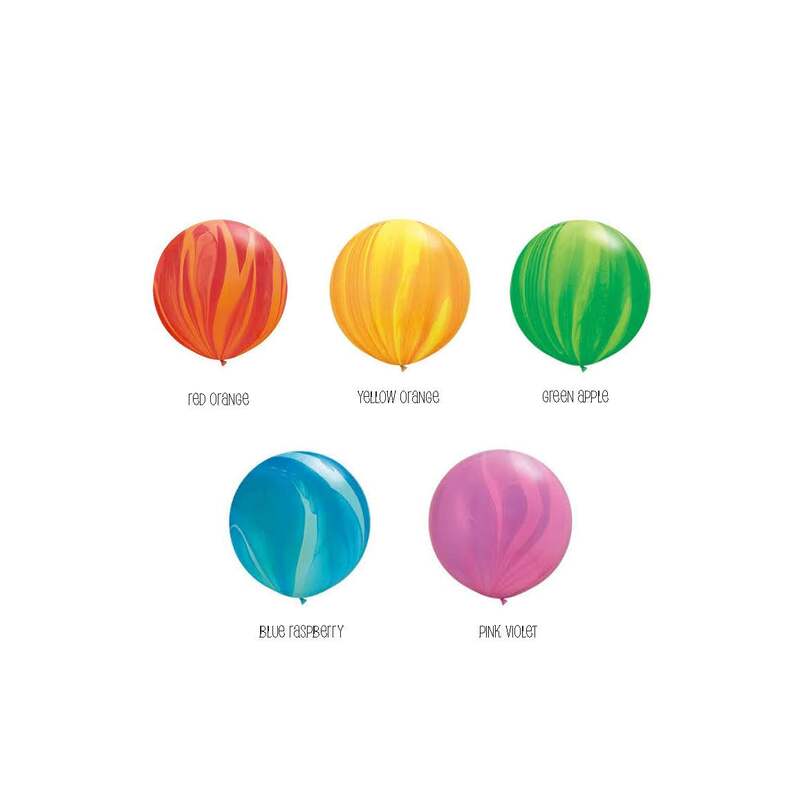 Click here to view tassels,vinyl & confetti options. Make your selections below. Click here to visit our gallery.